SendX helps to create attractive looking, personalised emails to connect with users. The emails can be scheduled and tracked to get a more viable feedback. It also has Push Notification feature which allows you to send notifications to customers even when they are not visiting the page. With Push notification, one can easily notify the customers about the new offers, new products and lucrative deals. SendX provides a special feature of Email Drip Sequence with which emails can be sent after regular time intervals. This helps to remain in continuous contact with the customers. 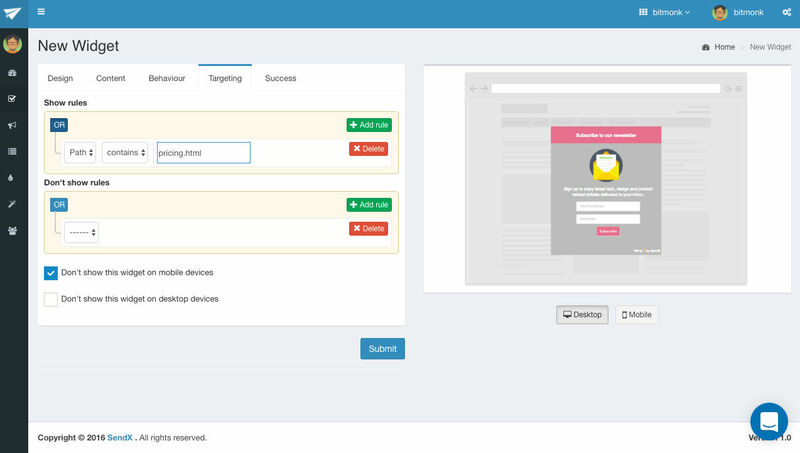 SendX also enables the marketer to trigger emails on the basis of what the customer is doing on the website. How much does SendX cost ? The pricing for SendX starts at $49.99 per month. SendX has 2 different plans such as - Growth at $49.99 per month and Business at $79.99 per month. SendX also offers a custom plan based on the customer's request. 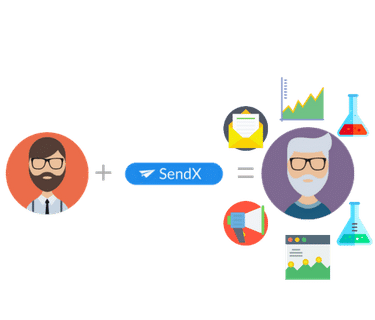 Pros: Support staff of SendX are considerably good, Setting up drip campaigns is very easy also import/export contacts and setup campaigns are extremely easy, training available for new users. i put this software onto the top in my priority list. Cons: The staff of SendX has done an excellent job in order to build such an amazing platform. some little bugs at times is the only disappointment, while my experience using this software is amazing. Pros: We're using this for small opt-in campaigns. Looking really good so far, and the customer support is excellent! Pros: I worked on a client project who was using SendX. I had the chance to use SendX for over a year and it never disappointed me. 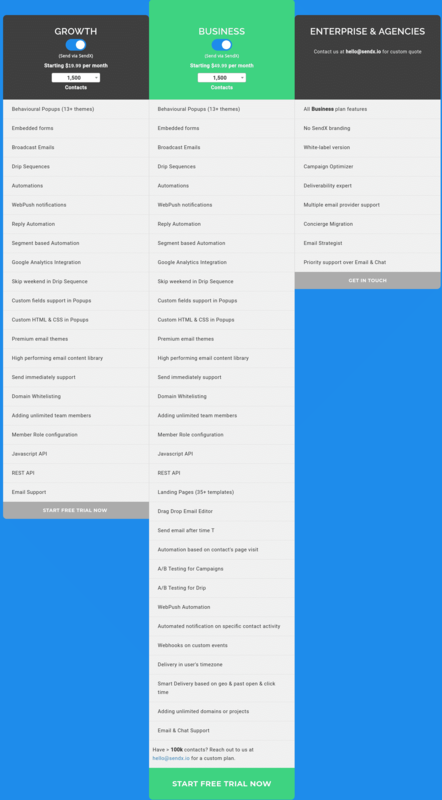 It has all the features that you'd want to see in an email marketing software. 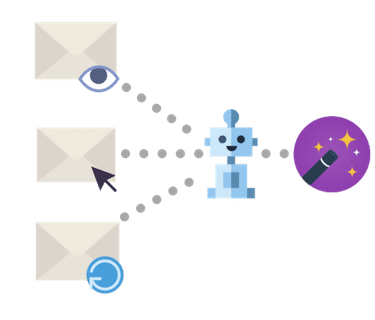 You can automate emails using tags, send customized emails, build your email list with popups, and more. Cons: If there is one thing that will hurt you is its price. It is hell of expensive. 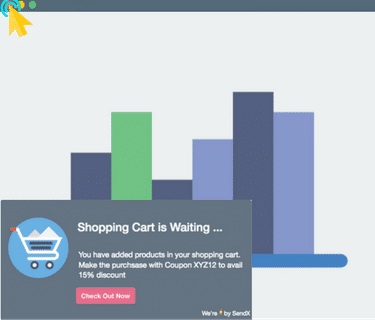 When compared with other email marketing software, you'd realize that SendX is way too expensive. Overall: If you can afford it, go for it. Pros: Sendx is the best tool available in the market for better and reliable email automation campaigns. This will help you to turn your website visitors users into customers. 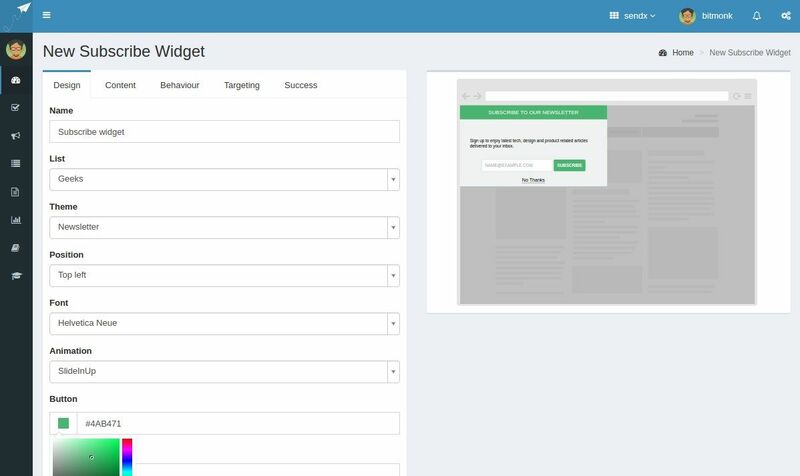 You can promote your products to your users just with the one click. 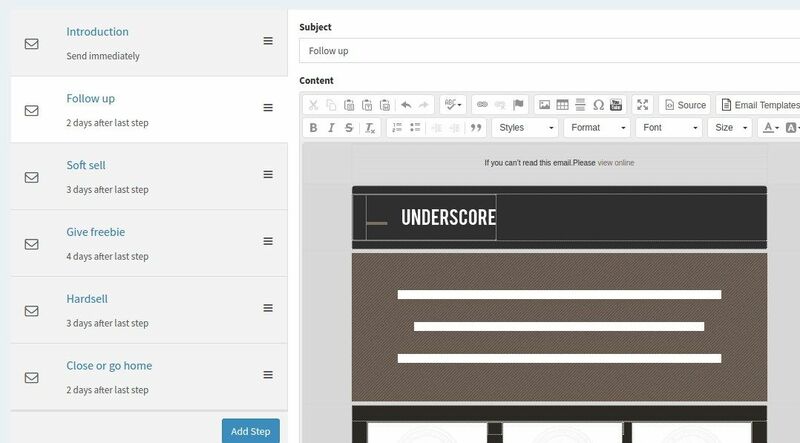 With the help of drag and drop features, you can design your own custom email template for email campaigns. Cons: SendX integration with the website is bit complex as proper guidelines are missing. Email tracking options are still need be added. Pros: We are an Ed Tech company. After testing out SendX for 1 month it was clear that this is the right system for us. 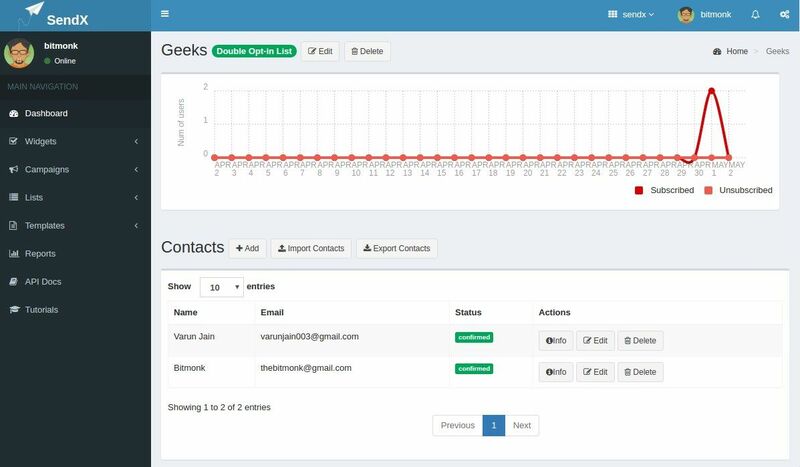 We went ahead with the full implementation and did a deep integration of SendX with our in house CRM. The tech & support team at their end was very helpful and provided almost instant support for most of our queries. Post this we have been using SendX for nurturing our leads and users based on their category of interest (courses). Finally our marketing automation initiatives are paying off with SendX and we see a clear ROI with them. Cons: Can increase the no. 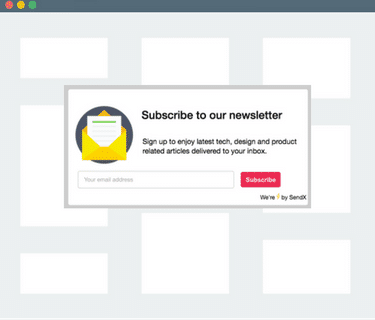 of templates of both email campaigns and landing pages. I am sure it will increase in the coming months. Overall: We are an Ed Tech company. After testing out SendX for 1 month it was clear that this is the right system for us. 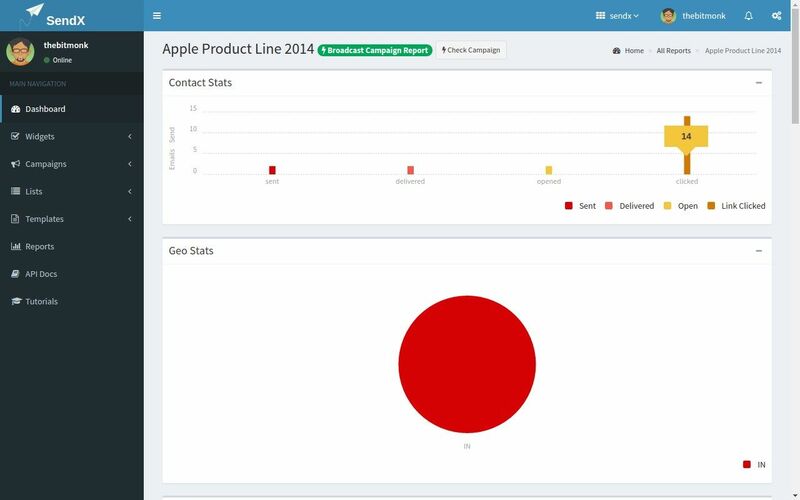 We went ahead with the full implementation and did a deep integration of SendX with our in house CRM. The tech & support team at their end was very helpful and provided almost instant support for most of our queries. Post this we have been using SendX for nurturing our leads and users based on their category of interest (courses). Finally our marketing automation initiatives are paying off with SendX and we see a clear ROI with them. Nuturing leads made easy by Sendx. 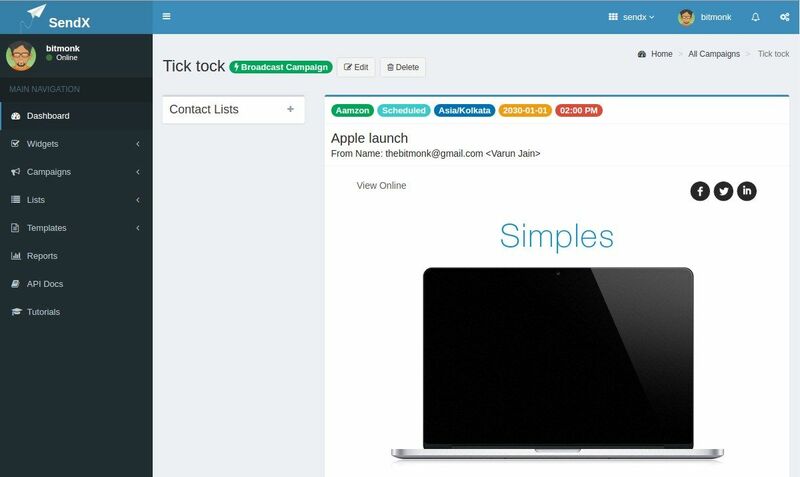 Pros: It has a very simple drag-and-drop interface that allows you to create a very fast email. An added value is that it can show you how the email will look on a smartphone and on the desktop. Cons: There is not much to say in this regard. Maybe for people who do not send many emails it would be good to have a cheaper or perhaps free plan; something like an introductory plan for small businesses. 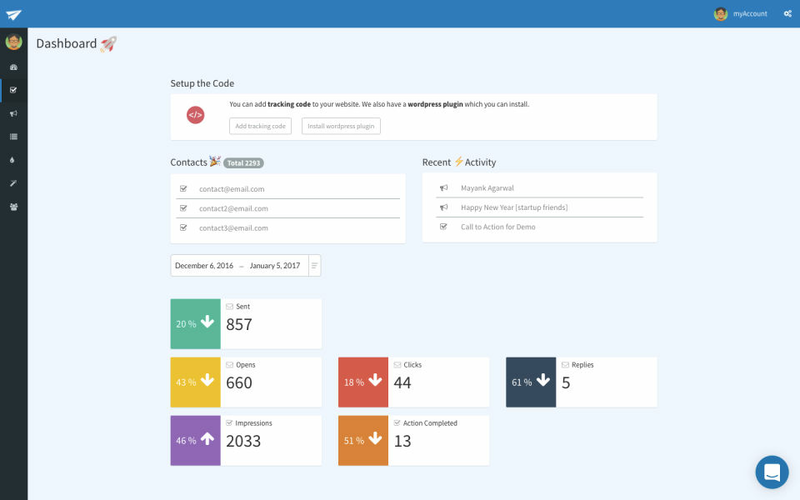 Overall: SendX is pretty simple to use, anyone who doesn't have much experience with email marketing can use it.